Pastoral ministry is one of the most rewarding careers and yet it has its share of difficulties. As long as we allow people in churches, pastoral ministry will be messy. 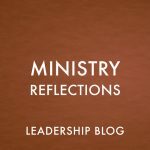 However, if we are not careful, there are certain stresses and conflicts that can shipwreck our ministry. 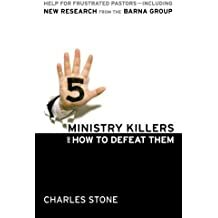 That is why Charles Stone wrote 5 Ministry Killers and How to Defeat Them. I have read a number of Stone’s books and I regularly share articles from his blog. He has a tremendous amount of wisdom and practical experience that I find quite helpful in my own ministry. This particular book is not just based on his own opinions, but draws from a number of research studies done with pastors and churches. Because he uses multiple surveys, we can be confident in the reality of the dangers he points to. If this was just about research studies, it could get dry pretty fast. However, Stone is extremely honest about his own experiences, including his mistakes in dealing with the stresses of ministry. It makes the reader feels as if they are not alone. 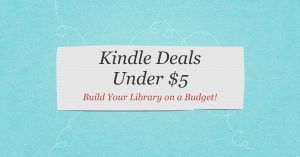 My one complaint is that the book is not really about the “5 ministry killers.” To be honest, despite having just read the book, I would struggle to name the five ministry killers. The chapters are not organized to look at each of the five, rather they are spread throughout the chapters. The emphasis is more on the healthy responses to any ministry killers, something I appreciated. Stone shares a lot of common sense responses that are just not common enough. 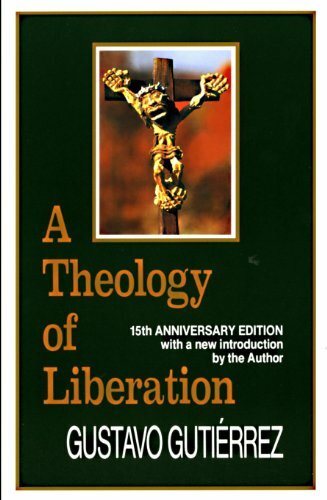 My thought was that this was a book I wish I had read at the start of my ministry. The things he mentions definitely ring true. Still, it is a useful resource for people like myself who midway through their career. 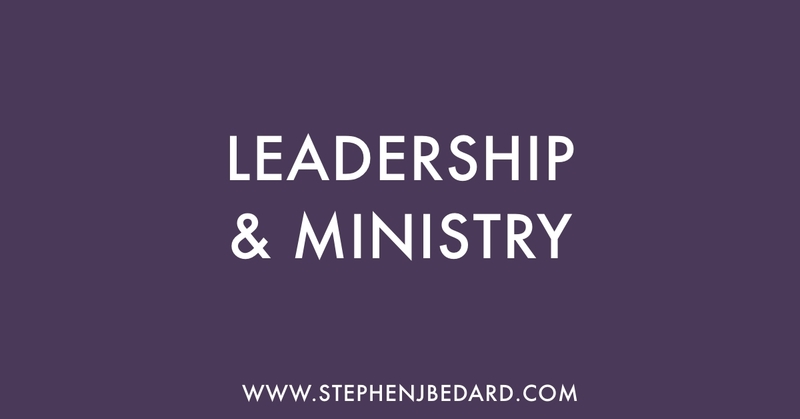 5 Ministry Killers and How to Defeat Them is not written to help pastors who are already burnt out but it is an important tool to help prevent burnout long before it happens. ← The Day is Here!